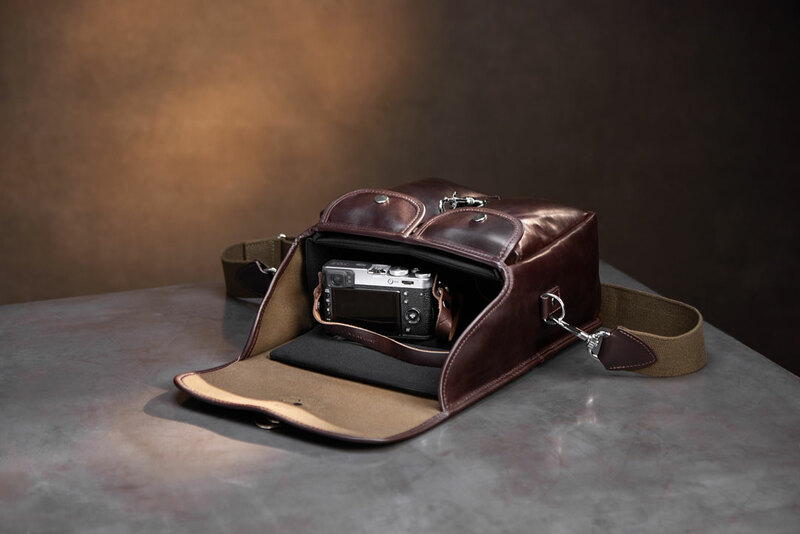 Our Regent Street bag is perhaps the most luxurious camera bag ever produced. 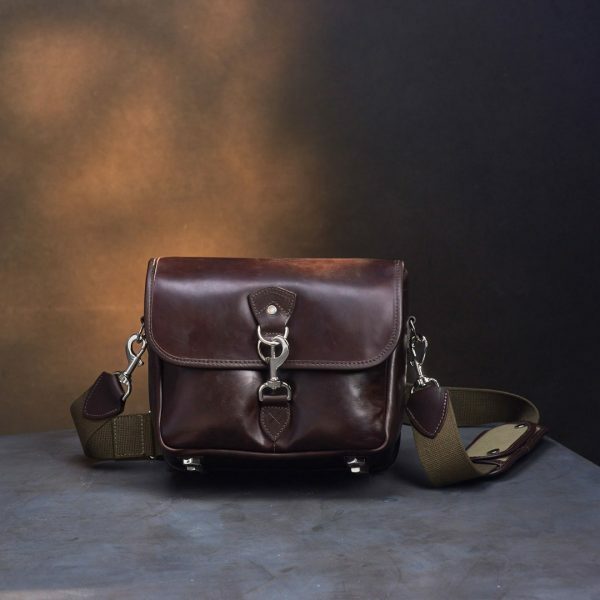 It is made entirely of Horween Chromexcel leather, known as one of the most durable and beautiful of all leathers. 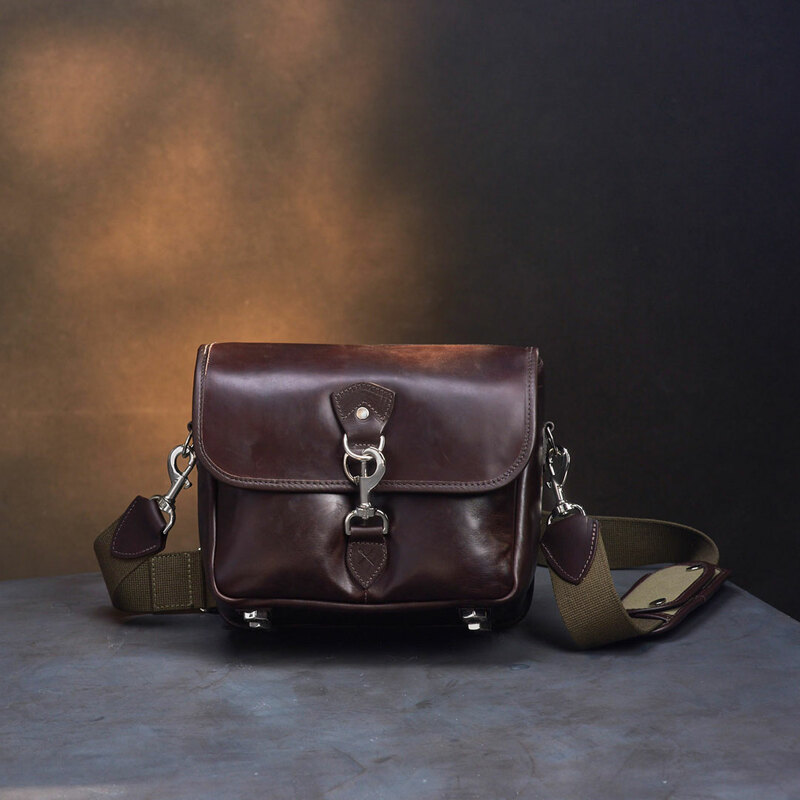 A 3-story building in Chicago is solely dedicated to one thing; making Chromexcel leather. We’re proud to be the first camera bag manufacturer to be using this incredible leather. • Main body Colour – brown. • Main body material– Horween Chromexcel leather. • Flap material – Horween Chromexcel leather. • Durable vegetable tanned leather straps and trim. 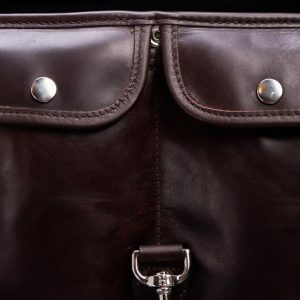 • Methods used to open and close bag – trigger hook with dual-d ring system. Second d-ring acts as an overflow ring, when you pack a little too much gear. Trigger hook is extremely effective in deterring thieves. 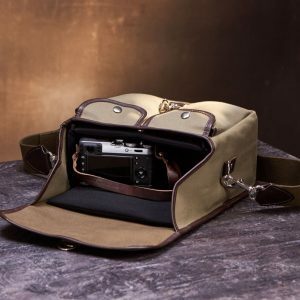 This is one of the most secure camera bag systems we know of. • Removable insert – padded. 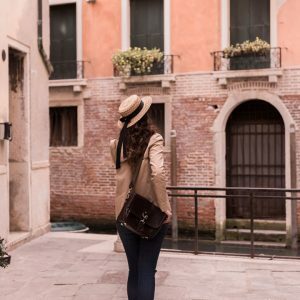 Can be removed so bag can be used as a day bag, carry-on bag, etc. Bottom feet are removable and can be replaced when worn. • What can the bag fit? 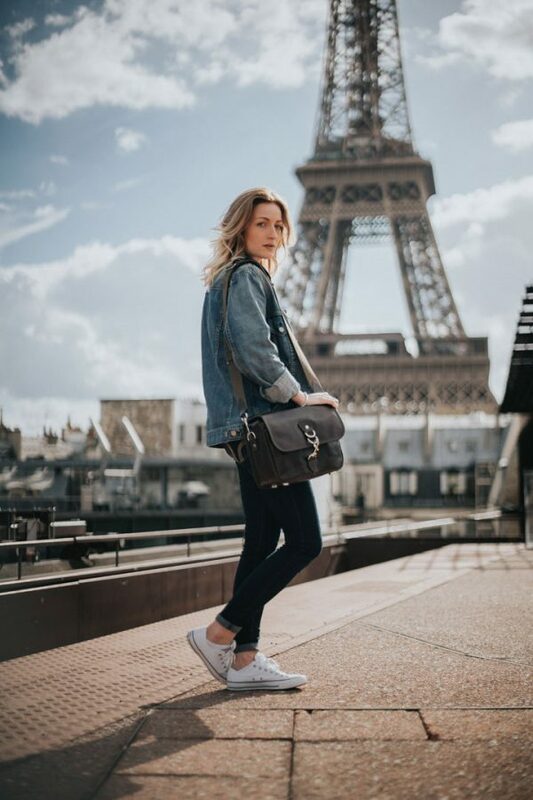 Our small range of camera bags were designed to be used with mirrorless and Leica cameras, however, they also work really well for one pro-DSLR body with lens attached. • Due to the nature of the leather we use, no bag can be guaranteed to look exactly the same. That’s the beauty of a truly unique and handmade product. 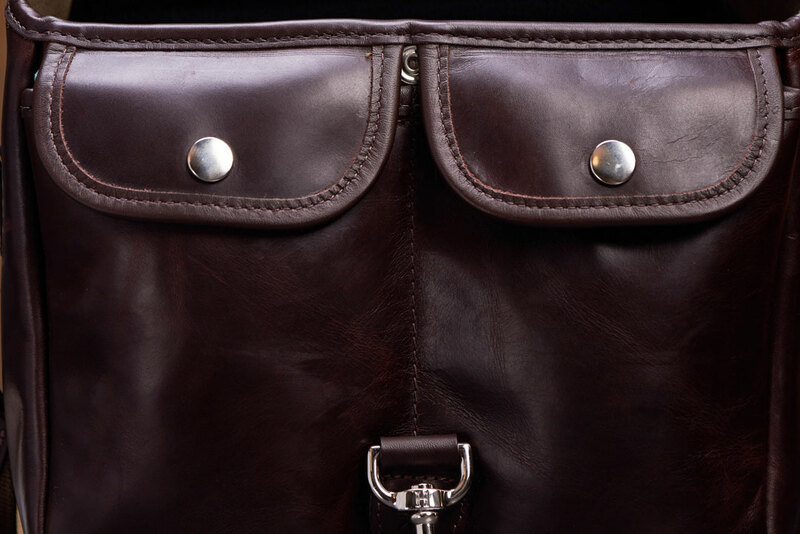 Each bag will have its own distinctive look, markings, character and feel. 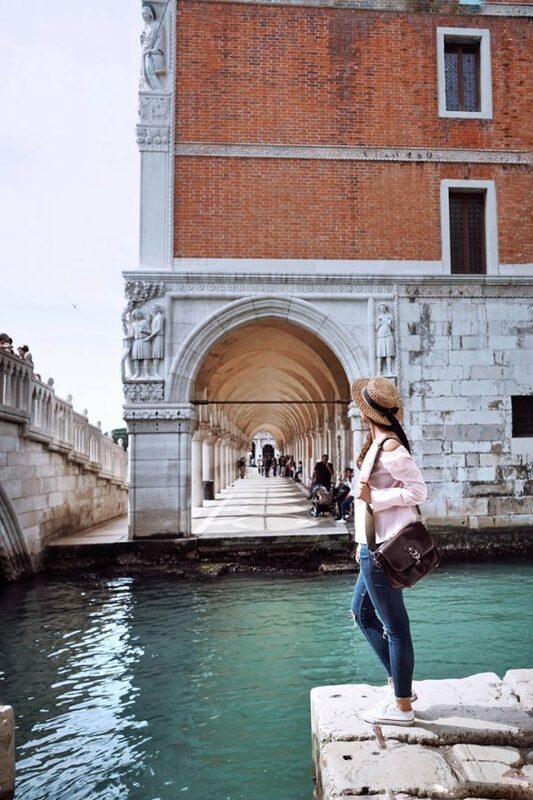 Luxury, definition: noun – the state of great comfort and extravagant living. DPReview posted an article on Hawkesmill in December of last year. 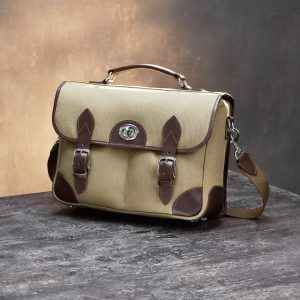 And since then I have been trawling their pages trying to decide what bag to get. Well, I finally took the plunge and couldn’t be more pleased. 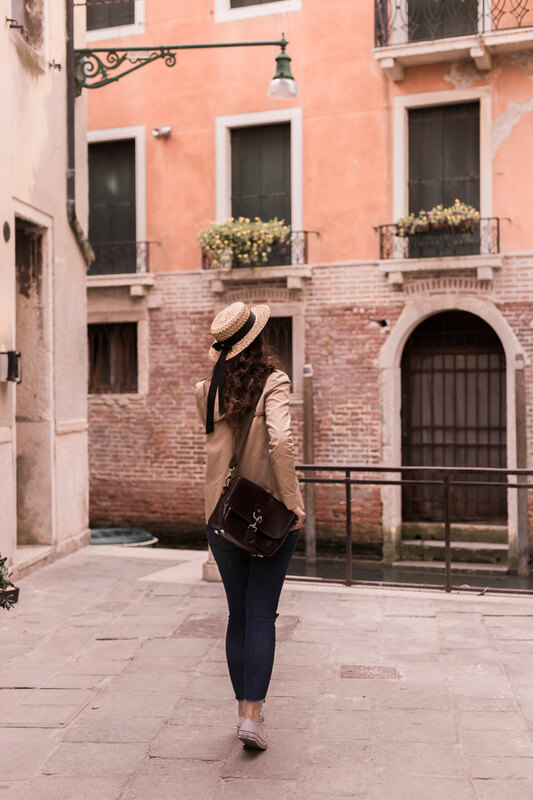 This bag has accompanied me to Scotland, Morocco, France and Italy. And it has been amazing each step of the way. It just works. And little things make this bag worth it. The rear insert is a total time saver and I can’t live without it now. The main insert is sufficiently padded. The leather is beautiful. The shoulder strap seems like it will withstand a nuclear blast. The nickel fittings are a really nice touch, I am bored with brass fittings on all the other camera bags out there. Yeah, it’s just a really nice product. Well worth the money spent on it. I have a leather camera strap from another company, a US company. It is made from Horween Chromexcel leather. 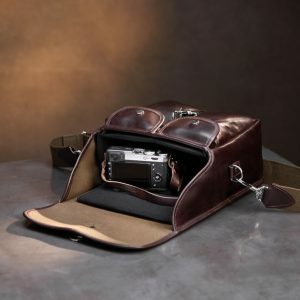 And I always said to myself, the day a company makes a camera bag from Chromexcel leather I’m going to buy it no matter what the price. And then this bag popped up on my Instagram feed and I had to have it. I’ve been using the Regent Street since Christmas 2016 and I absolutely adore it. I mean, maybe in a slightly unhealthy way. 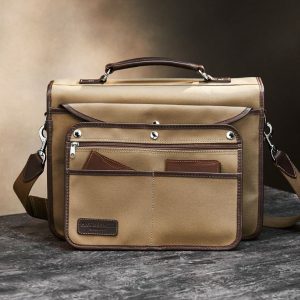 I think it is the nicest bag I have ever seen, or used. Just like my camera strap the leather just seems to be getting softer and the wear marks tell my story. Just like a great pair of Selvedge jeans that you never wash. 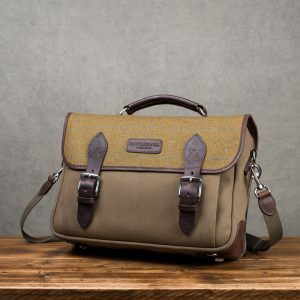 I won’t bore you with details, it’s a camera bag, it holds your camera. 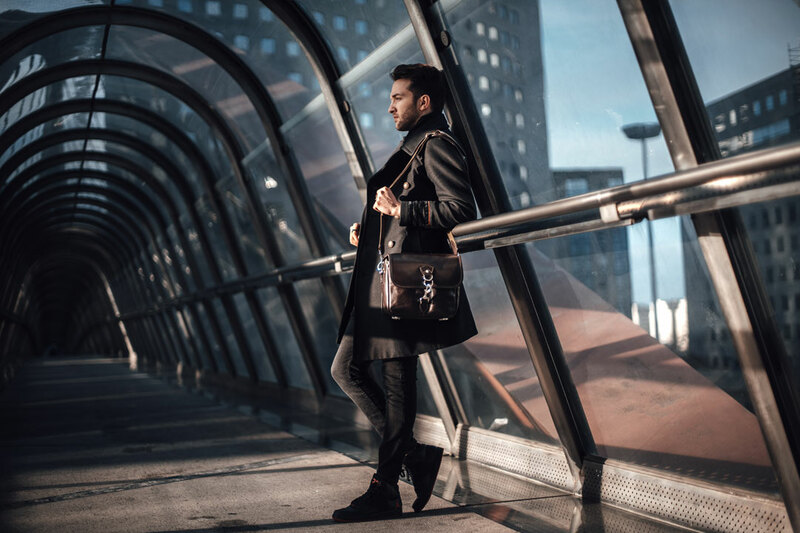 If you like it and are in the market for a new bag, JUST GET IT! 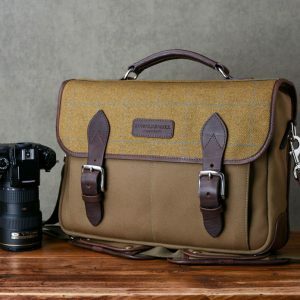 Nicest camera bag I’ve ever used. I wish more companies made products like this for photographers. 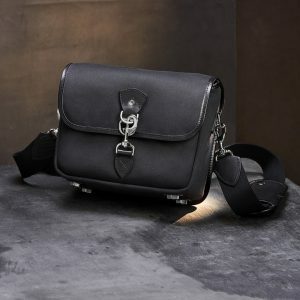 We’re not all apes that want black, made in China camera bags! Some of us actually care where things are made. Keep it up! 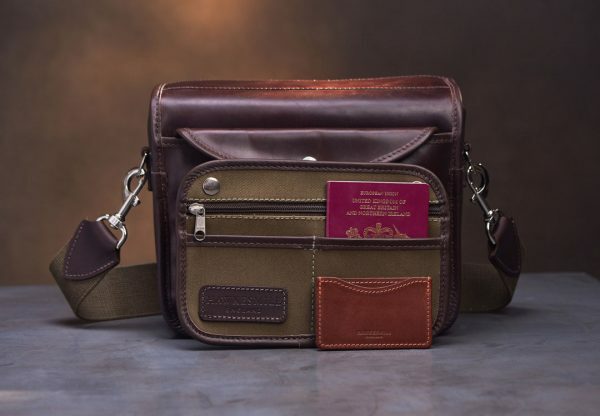 I purchased the Regent Street bag even before I bought the Fuji mirrorless kit that I was upgrading to. 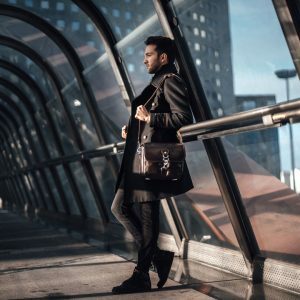 The design of the bag is quite brilliant, since you can remove the padded insert and use the bag for everyday use. 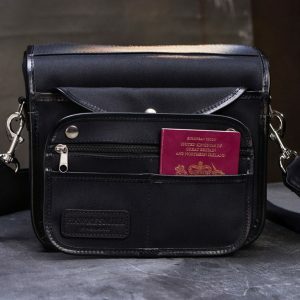 The additional insert in the back of the bag keeps passport, SD cards and other smaller items safe and secure. 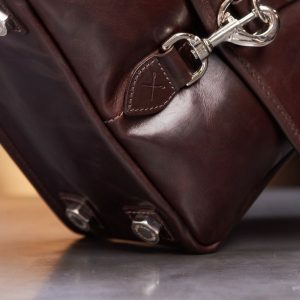 The Horween Chromexecl leather is absolutely gorgeous and moves an already brilliant bag up to the next level. 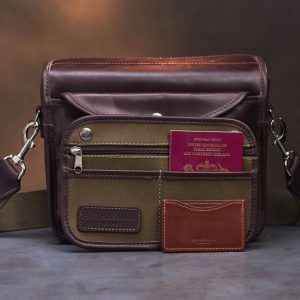 The fittings used are very good quality and although some have said the catch for the flap is a bit fiddly, I see this as a huge positive- since light fingers are not going to be able to open the bag easily and remove your precious gear. 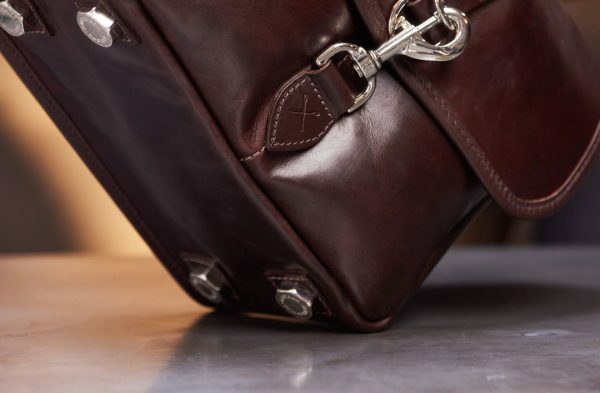 The removable feet on the bottom of the bag will protect the bag and its contents and can be replaced if they ever wear out. Surely this bag will outlast me and the camera and I am sure it will give very many years of much appreciated service. When delivered the bag was beautifully presented. It is an expensive bag, but worth every penny. 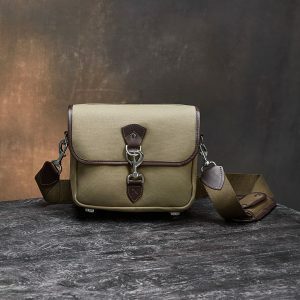 We developed our range of small camera bags to cater to photographers who wanted to carry as little as possible: namely Leica and mirrorless camera users. 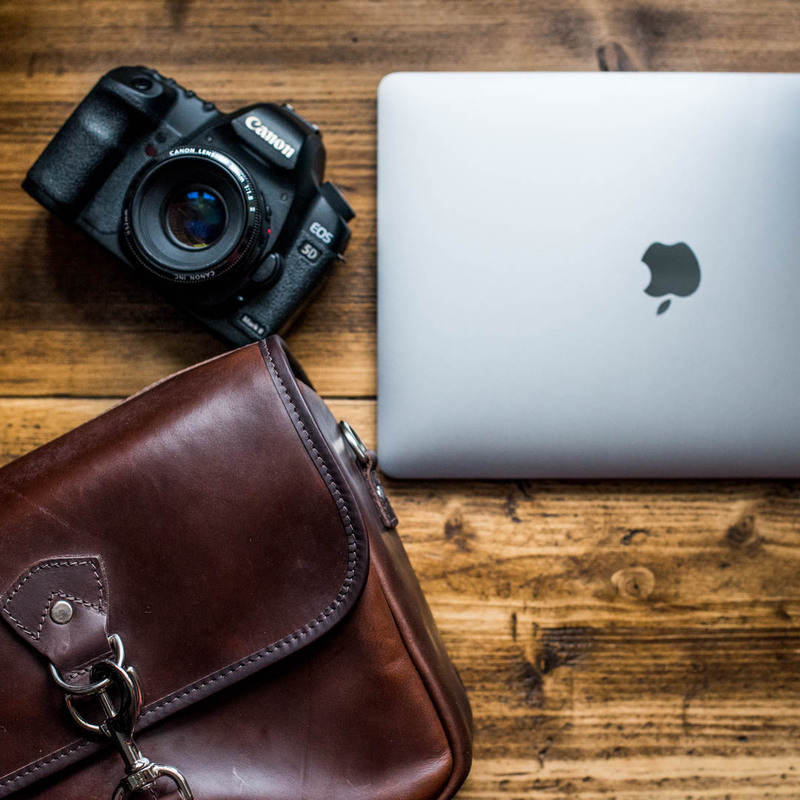 However, we also wanted our small camera bags to be used by those who wanted to carry a standard DSLR/SLR with a single lens and a few personal items, such as: sunglasses, wallet, passport, money, etc. We found that most smaller camera bags were either too small, or too big. So we developed our camera bag to be somewhere in the middle.